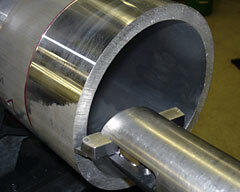 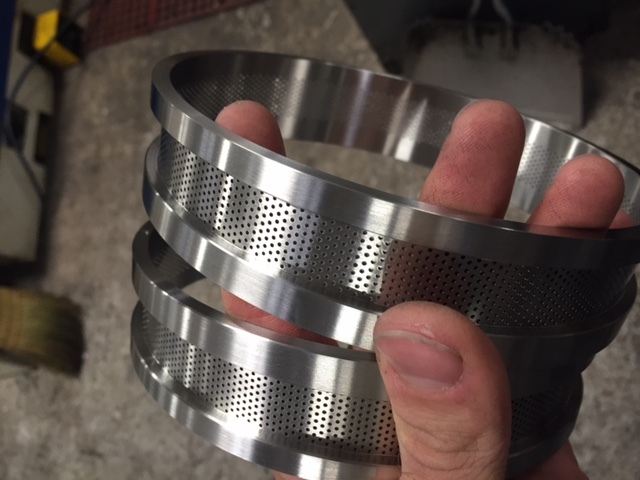 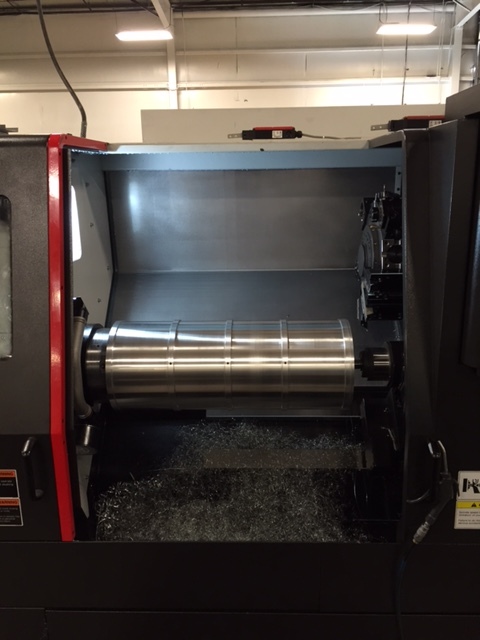 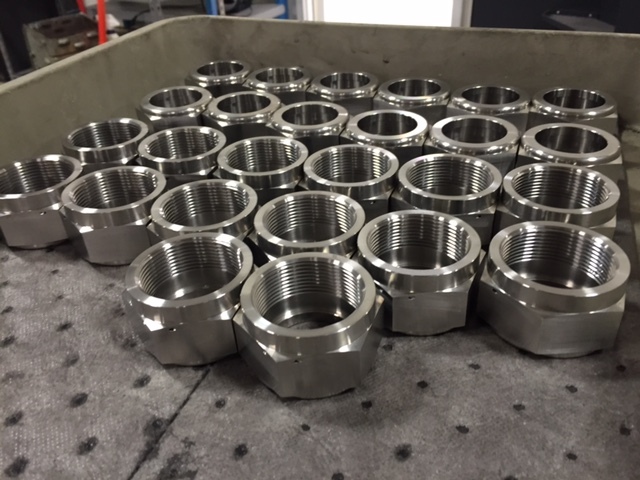 Machining – Stacy Machine and Tooling, Inc. 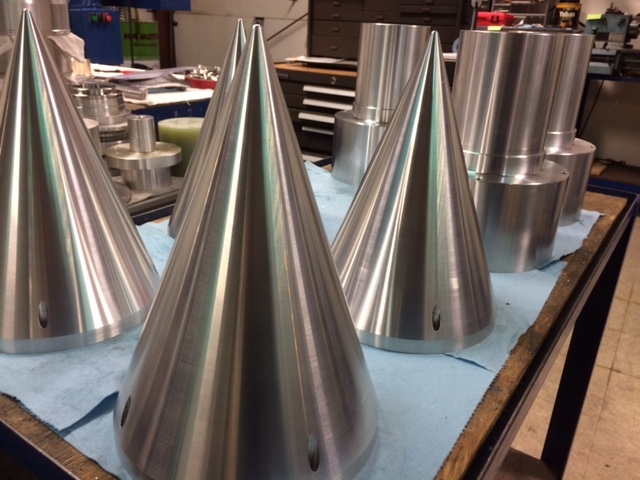 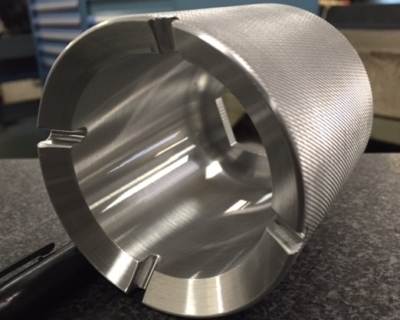 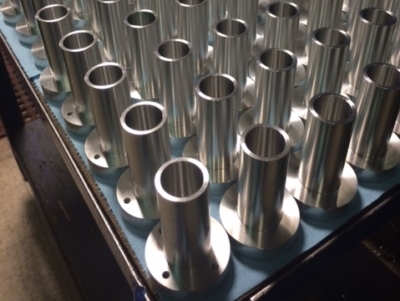 Working with State of the Art manufacturing equipment and your engineered prints, we can produce finished parts in a professional and timely manner. 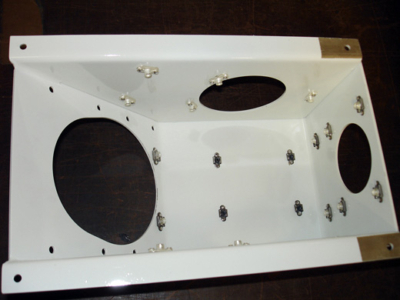 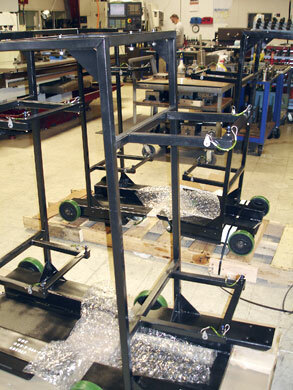 We can add any finishing process from anodizing to gold plating.